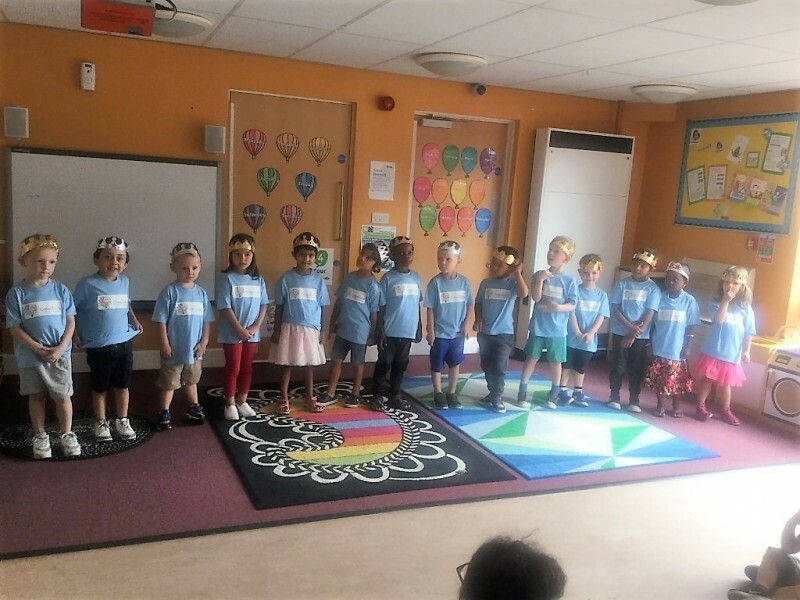 Our After School Club at Greenfields Children’s Centre is delivered in partnership with four local primary schools to support families to access employment and training. We work in partnership with the local authority play service to share outdoor play facilities adjacent to the centre. This service is vital to our families, many of whom would otherwise be unable to continue to work once their children start school. We collect the children from school and provide care from 3.30pm to 6.00pm for 30 children aged four to eleven years. The session includes afternoon tea prepared by our cook and we offer a variety of activities including arts and crafts, dressing up, construction, computers and games.